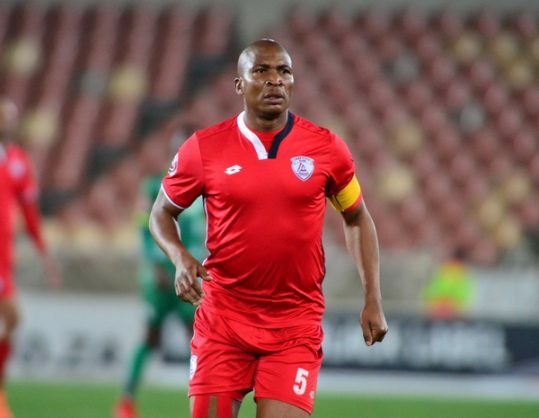 Free State Stars captain Paulus Masehe questioned the penalty decision against them in their game against Orlando Pirates at the Orlando Stadium over the weekend. Pirates were awarded a penalty when defender Rooi Mahamutsa was adjudged to have committed a foul in the penalty box. Masehe believes Stars can still fight their way out of the relegation zone in the remaining games.